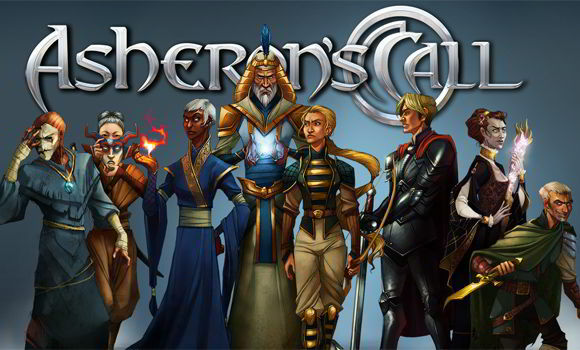 One of the longest-running MMORPG games in history is set to make huge changes this year as Warner Bros. Entertainment and Turbine announce the transition to buy-to-play for the award-winning Asheron’s Call. Some may argue that Asheron’s Call was one of the first major MMO games on the scene back in 1999 and the fact it remains today is proof it wasn’t just a flash in the pan. Nearly 10 years after the last large-scale expansion Asheron’s Call continues to live on, supporting a community of dedicated MMO’ers that have enjoyed the myriad of popular features for many years. This August the developers will be opening the world of Asheron’s Call to a far bigger audience with the transition to buy-to-play. For a single purchase of $10 players will be able to explore Asheron’s Call without any monthly subscription fees. “The last payments will be processed on June 31st, making July the final ‘paid’ month,” announced Turbine. Turbine have enjoyed huge success within the free-to-play revolution following the transition for both Dungeons & Dragons Online and Lord of the Rings Online. Whether that success will continue with a game approaching its 15th anniversary is yet to be seen but it’s nothing but good news for the current players of Asheron’s Call.